Dad Rock of Ages: Twilight of the Gods, reviewed in the Washington Post. The Rolling Stones of 1969 are not the latter-day Stones. 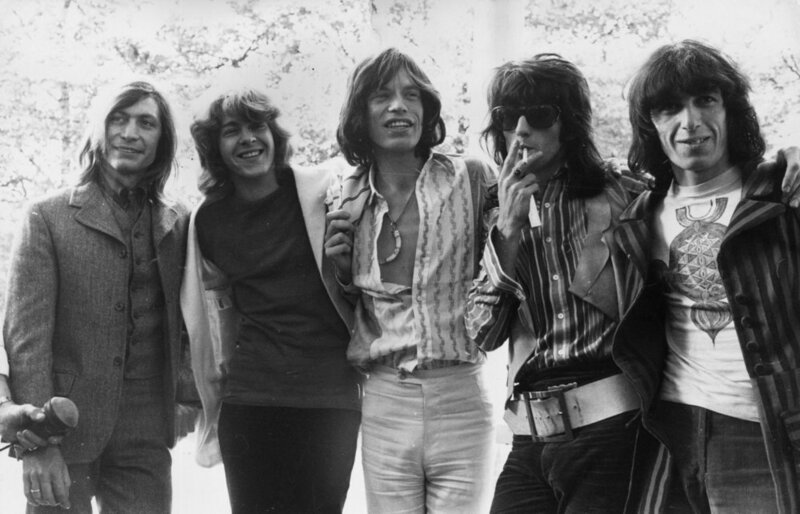 Mick Taylor (second from left_ and Bill Wyman (far right) both quit, for one thing, albeit decades apart. My first Washington Post byline in two years in a review of Steven Hyden's new book Twilight of the Gods: A Journey to the End of Classic Rock. I had it with me on my own journey to the end of classic rock, when I caught an Amtrak up to New York two months ago to see Springsteen on Broadway. (I wrote up my impressions for Slate.) Strangely enough, my prior Post item was a review of Hyden's previous book, Your Favorite Band Is Killing Me. That book was good. This one is better. Maybe your mom would enjoy receiving a copy on Sunday. I don't know. I don't know your mom. It Might Get Quiet: The Revelatory Silence of Springsteen on Broadway. I've got a piece on Slate today arguing that the element that makes Springsteen on Broadway—which I saw on February 28, the night after I saw Hello, Dolly!—worth the difficulty and expense of getting tickets is quiet. You can read that here, and it is my fond hope that you shall. I'm exhausted, but this thing is finally finished. 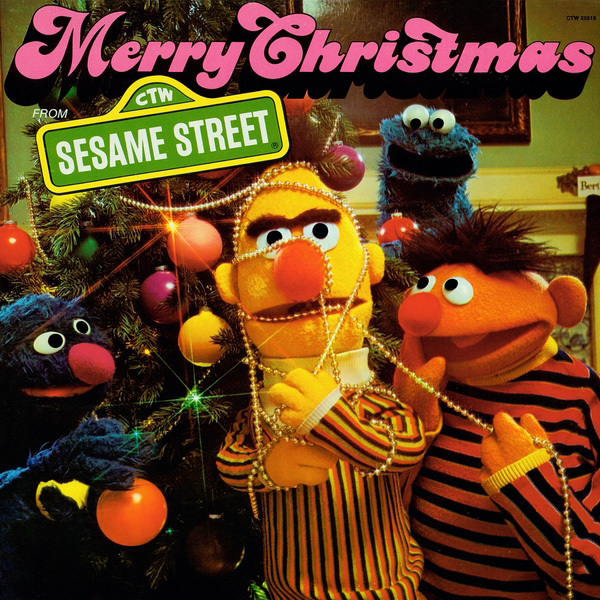 I started making these goofy holiday-themed mixtapes in 2006, inspired by the yule-mixologist Andy Cirzan's annual appearances on the great WBEZ radio show and podcast Sound Opinions. 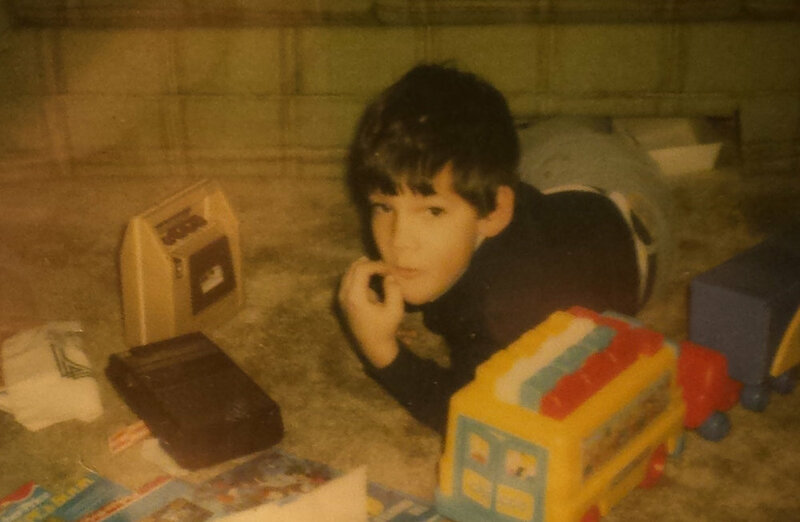 I was honored to interview Andy for a Washington Post piece about my mixtape several years later, and to appear with him on a Minnesota Public Radio segment that I'm glad to tell you did not involve Garrison Keillor in any way. Mikael Jorgensen was kind enough to ask all his bandmates in Wilco to sign my copy of their 2004 LP A Ghost Is Born. For my day job at Air & Space / Smithsonian, I wrote about Quindar, an electronic music duo comprised of art historian James Merle Thomas and Wilco multinstrumentalist Mikael Jorgensen. In their multimedia live performances and on their debut album Hip Mobility, the pair finds inspiration in the ephemera of the pre-Shuttle space program. I met with Jorgensen backstage at Wolf Trap before Wilco's Filene Center performance there last month. I waited until we'd concluded our official interview before asking him to sign my copy of A Ghost Is Born—the first record Wilco made after he officially joined the band. He countered with an offer to get the whole lineup to sign it. That was nice. Not counting book signings, the only other person I've ever asked for an autograph was Bono. PREVIOUSLY: I interviewed Wilco founder and frontman Jeff Tweedy for the Washington Post in 2009.